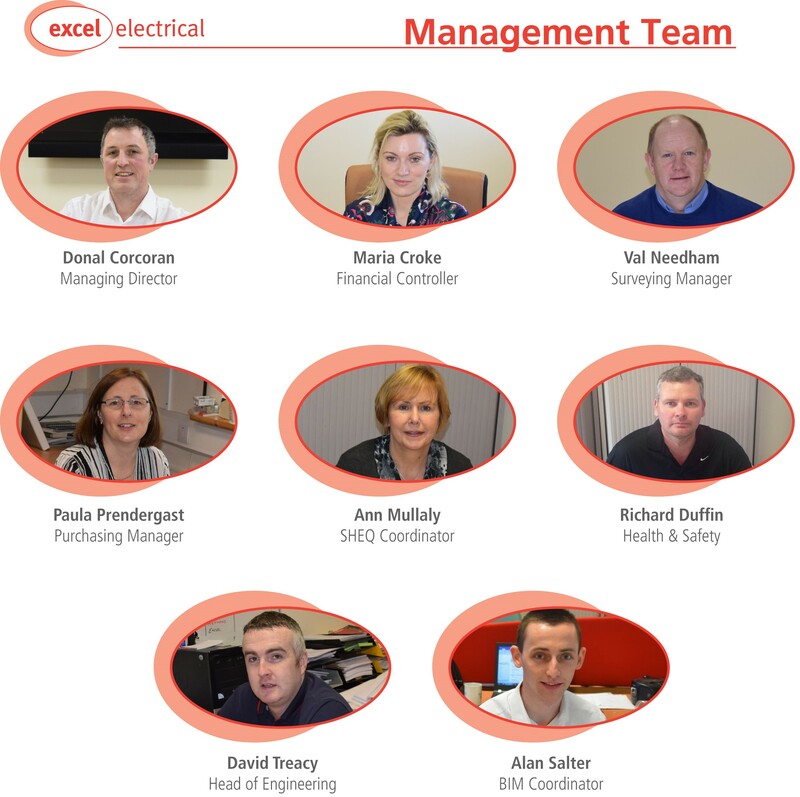 Today Excel Electrical employs over 68 staff . The Key to our success is our people. They are our most valuable asset and we continually empower them to be the best they can be. Our business is based on strong client relationship based on reputation and trust. Excel Electrical is a progressive and ambitious organisation. It’s ongoing growth and expansion means it’s employees have genuine opportunities to progress their careers. Excel Electrical offers employees a challenging and stimulating work environment that rewards success. Excel Electrical is looking for motivated individuals who will be committed to maintaining it’s excellent standards of service to it’s clients.